Everyone is prone to tired, puffy eyes. Our hectic work schedules and home lives can have a terrible impact on our overall appearance. There is nothing quite as disheartening as seeing tired eyes when you look in the mirror. But, there are some great ways that puffy, baggy eyes can be a thing of the past. Even if you're feeling a little tired on the outside, your eyes should never give you away. Here are some fabulous tips for making your eyes sparkle and glow. Bags, be gone! Using rose water is a gentle way to soothe your tired eyes. 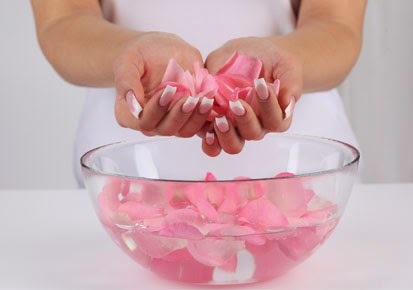 Rose water is abundant with antioxidants that are perfect for relieving the dark circles under your eyes. Add a splash of rose water to a soft cotton pad, close your eyes and keep the pads on your eyes. Leave for 10 minutes and relax. Some recommend wrapping the rose water soaked cotton pads in the fridge. This makes for a refreshing treatment that is sure to banish those tired eyes. Cucumber is nature's way of healing your eyes. The water in the cucumber is a great way to revitalise your tired eyes. Your eyes are sure to shimmer and sparkle with 15 minutes of relaxation time. 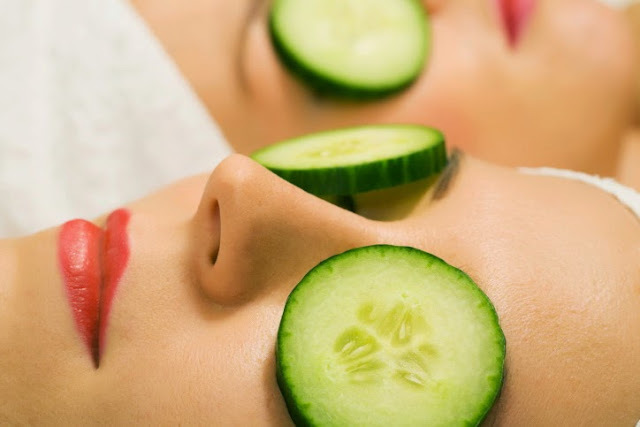 The absorbed acid in the cucumber rejuvenates the eyelids. 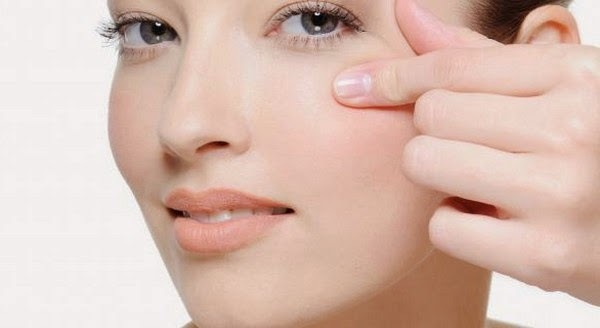 This can reduce puffiness on the eyelid as well as banishing the dark circles that plague our faces. Beauty rule 101 is that you need to be gentle on your skin. 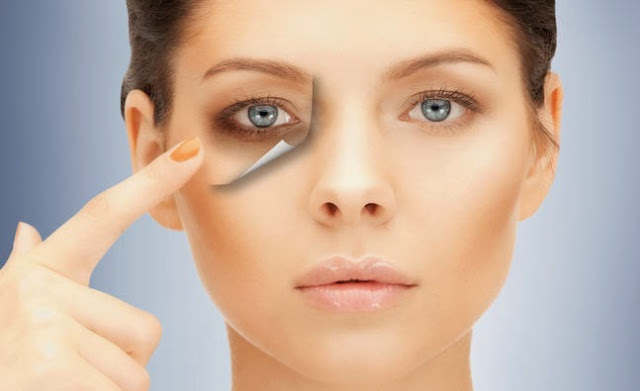 Harsh scrubs and vigorous scrubbing with cleansers can have a damaging and lasting impact on your eyes. The skin on and around the eyes is thin and delicate. Avoid rubbing harshly in this area as it can damage the skin. This is deemed to be one of the causes of aging eyes. Being kinder to your skin is important. Don't drag cotton pads over the eye area. This can cause damage to the eye area that cannot be fixed. Some women are eager to make more permanent measures to their eye problems. If you are keen to banish tired eyes for good, you may want to consider surgery. Eyelid surgery is a great way to combat those tired eyes. 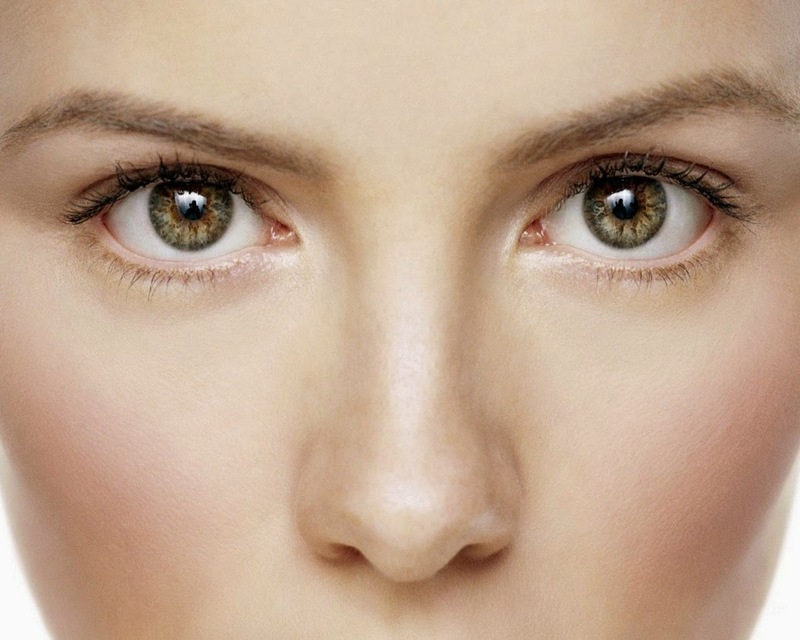 The fat, muscle and skin of the eye are manipulated for a more youthful appearance. Sagging eyelids and drooping circles under the eyes is not only a sign of tiredness, but it's also one of the signs of aging. Eyelid surgery, therefore, can reduce the appearance of tired eyes by removing excess fat from around the area. This is done by removing the excess skin and fat using small incisions near the lash line. Markings are made to how much of the skin needs to be removed. After all, you don't want to look startled. The excess eye pads are then removed via the incision. This is a great way to bust the signs of aging and to have fantastic, bright eyes for the long term. You can apply a neutral eye shadow to cover up the tired looking eyes. Basic eye makeup which includes mascara and eyeliner could also be of great help to cover the tired look of the eyes. However, this is just a temporary fix. Having a tired appearance should be a thing of once you use these tips. I have been working at ungodly hours for the past couple of days, I hate how I look without my eyeliner because of tired eyes. I think it's a very timely post. Good one Emily!